This is the first time I've read the full description, because I basically saw the title and wanted to TBR it, then the cover and wanted to TBR it more, then a very brief blurb and...well, that was the clincher. Basically, this book manages to combine almost everything that I love. So, yeah. I'm pretty much in love with this book already and want it really really badly and will love anyone forever who makes it possible for me to get a copy. Or I'll break down and spend my grocery pennies on it. Because it sounds like heaven in book form. And just because, one of my top five favorite songs from one of my top five favorite people, aka my idol. 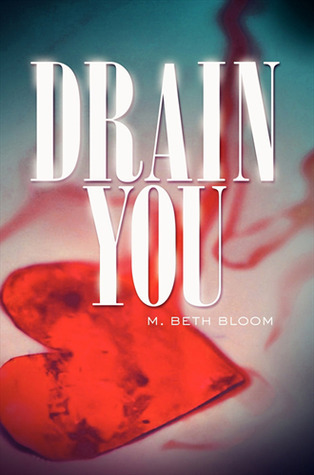 Is it a coincidence that the author's last name is Bloom, as in "In Bloom"? I'm thinking about buying a copy of this :) Great choice! This sounds great! Hope you get it!